Making your own finger paint is hardly inventing the wheel or rubbing two sticks together and creating fire. But, it certainly is fun. There are about a zillion “recipes” for making homemade paints- some are super simple, and some involve a lengthy list of ingredients, processes, cooking and so on and so on. This one is uber-easy. If your kids are less than gentle with their art materials, you might have a thick layer of colorful chalk dust lining a craft supply box, bin or bag. In my years of teaching children’s art classes, we always had a an inch or two of mixed up rainbow chalk pieces that just sat there – being lonely, and not getting to come out and play. Instead of tossing these leftovers, put them to use and repurpose them as finger paint. 1. If the chalk pieces aren’t teeny tiny (they need to be almost dust), you’ll need to crush them. Like making paints, you’ll find about a zillion ways to do this. Put the chalk into a bag (you can use a zipper bag or just reuse a plastic grocery store bag – and tie the top together). Have your child hit the chalk with a pint-sized hammer (always, always, always under your supervision), toss the bag over and over again against your concrete patio, pound the bag on a sturdy table (add in some music and make a beat!) or step on the bag (outside) with a thick, heavy boot. If you put two different colors into the bag at once you’ll get a new one – color mixing! 2. Sprinkle the chalk bits and dust into containers or sections of a muffin tin, with one color in each compartment. Using more chalk makes a brighter, thicker paint. 3. Pour a teaspoon or so of vegetable oil over the chalk. Add more if it’s still too dry. 4. 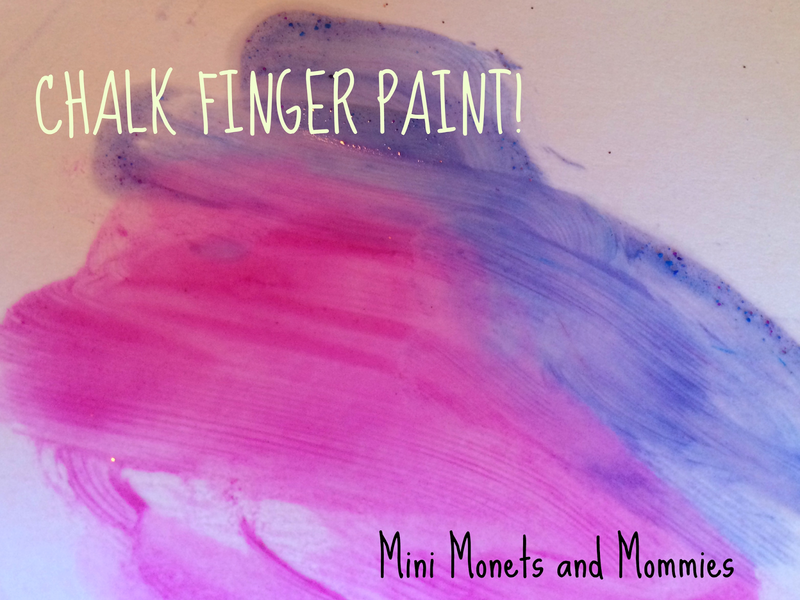 Have your child mix the paint with her fingers. 5. Spread the colors over a piece of paper. Easy-peasy! You child doesn't have to paint "something". She can just explore the process. 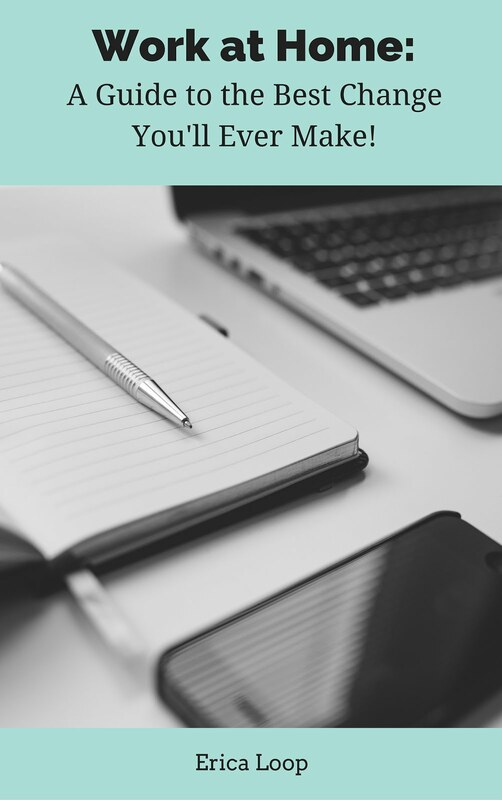 Are you looking for more process-art activities? Check out and follow my Pinterest board.